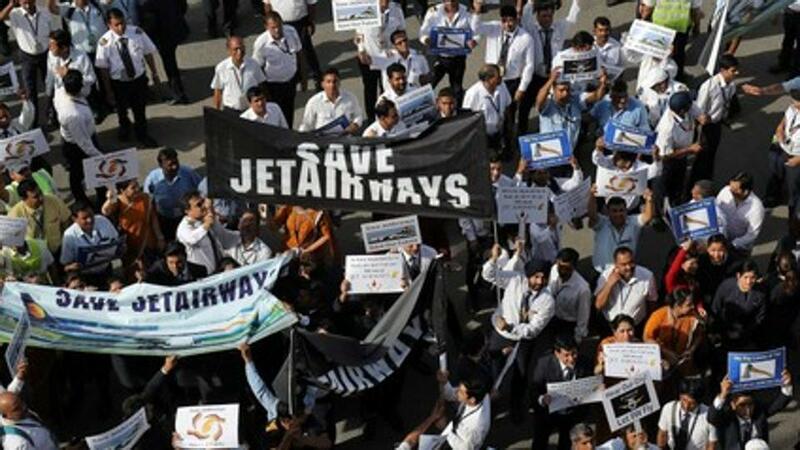 Pilots of cash-starved Jet Airways have appealed to the State Bank of India to release funds worth Rs 1,500 crore for the airline, trade union National Aviator’s Guild said on Monday. The union, which has more than 1,100 pilots of the airline as members, also sought help from Prime Minister Narendra Modi in saving 20,000 jobs at stake. The appeal comes on a day when the management of the airline is meeting the lenders.